A plane carrying 72 passengers and 9 crew members crashed in Colombia, with only 6 of them said to have survived, as per latest reports. 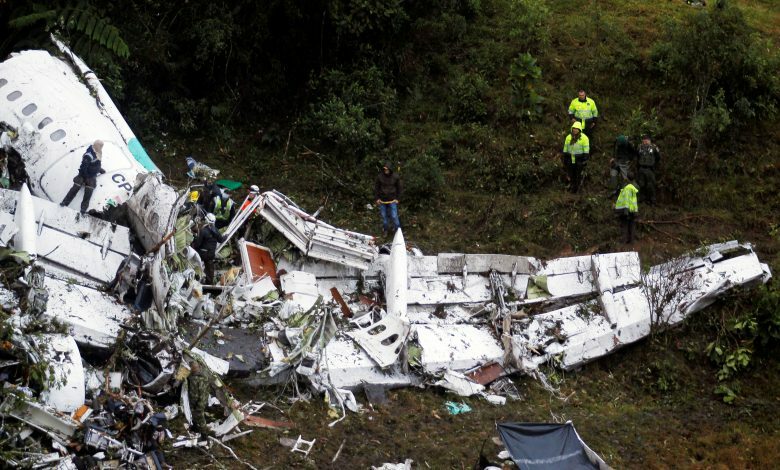 A chartered plane carrying the players of Brazilian football team Chapecoense, heading to Colombia for participating in the regional tournament final, crashed earlier today. It is understood that the plane reported electrical problems, and there are only six survivors as of now. The team was supposed to play in the finals of Copa Sudamericana, against Medellin team Atletico Nacional on Wednesday. But because of this tragic incident, the proceeding for the competition final has been suspended. According to the airport officials, British Aerospace 146 short-haul plane, operated by Bolivian charter airline Lamia had 72 passengers and 9 crew members inside the plane. It is reported that the plane crashed in Cerro Gordo in the municipality of La Union shortly before midnight local time (05:00 GMT). Latest statement from The Jose Maria Cordova de Rionegro airport, which serves Medellin, says that “all possible aid was being mobilized because six survivors are being reported”. The concerned authorities and rescue activities began their work soon after hearing the news. But since the crash site is in a mountainous area, the only accessible mode is by land. 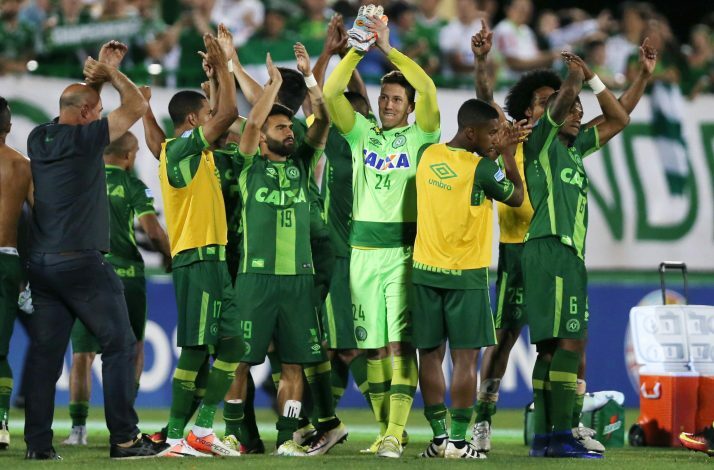 Chapecoense joined Brazil’s first division in 2014 for the first time since the 1970s. They made it to the finals of regional tournament by defeating Argentina’s legendary San Lorenzo squad. The first leg of the final was scheduled for Wednesday. Conmebol has released a statement on this incident, stating that all the activities are currently suspended. 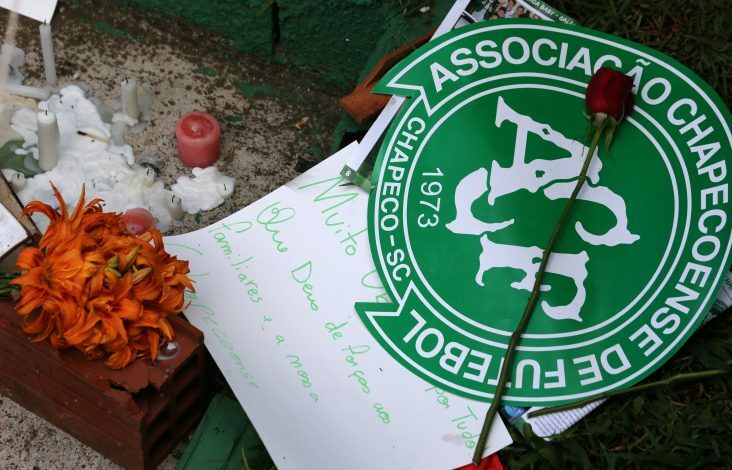 “The Conmebol family greatly regrets what happened. All activities of the confederation are suspended until further notice,” it said.